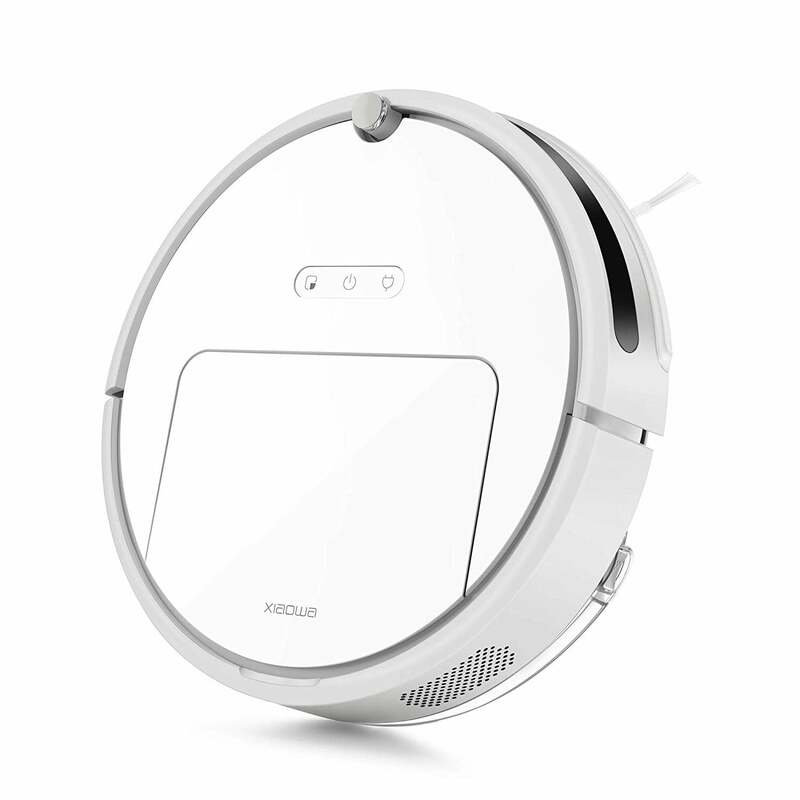 Roborock E20 And E25 Robot Vacuum Cleaner On Sale! 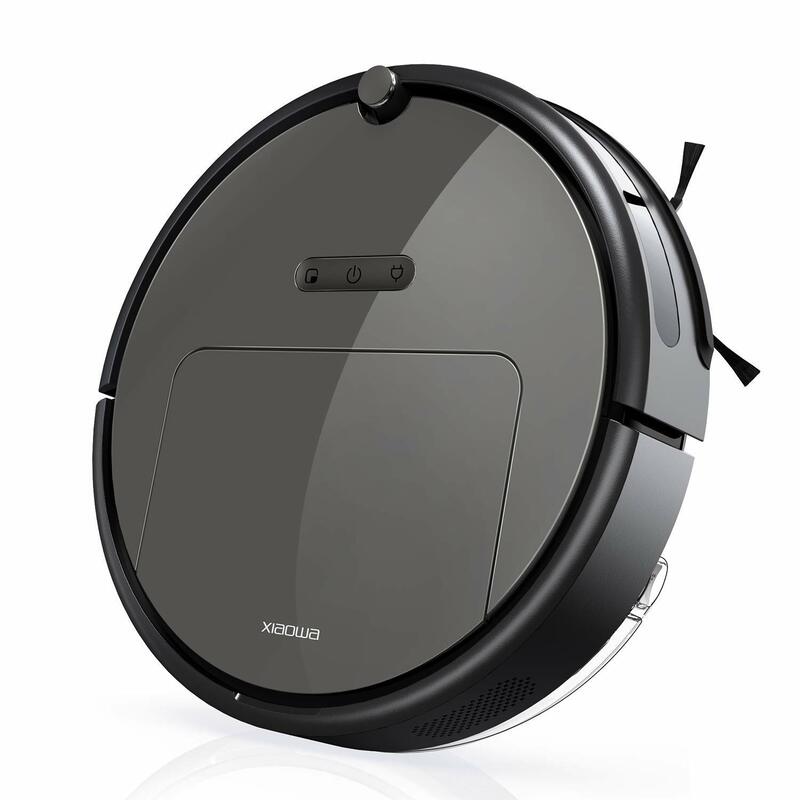 Roborock is offering a huge discount on its E20 And E25 robot vacuum cleaner, check out the details below. Stack this promo with this amazing Amex deal here. Automatic Carpet Mode: This E25 robot vacuum activates the maximum suction automatically on carpet to pick up dirt effectively. With FCC certification and enjoy 1-year warranty service. Efficient and intelligent: Fast cleaning, no random bumping. A dual-gyro system, and motion tracking sensors create a high-efficiency cleaning path for every room. Thirteen onboard sensors provide drop avoidance, anti-collision, trap prevention, self-charging and resumption. Thorough cleaning: 1800Pa of intense suction picks up dust, crumbs, and other dirt. A super-sized dustbin needs to be emptied only occasionally. Vacuum and mop: Choose to just vacuum, or vacuum and mop your home at the same time for a complete clean. Water is sucked naturally into the mop as it cleans, eliminating puddling. Auto carpet Boost and resumption: E20 robotic vacuum cleaner automatically identifies carpets and switches to maximum suction. If it runs low on power it returns to recharge then resumes where it left off. App control: Use the Mi Home app to start, stop, schedule, customize, charge, Spot Clean, check accessory status, and control movement direction. 2.4GHz Wi-Fi required, compatible with Android, IOS, and Alexa. Authentic ROBOROCK TECHNOLOGY CO. LTD products enjoy a 1-year warranty.